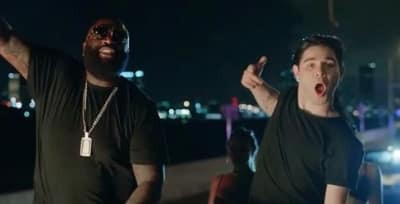 Rick Ross and Skrillex release a video for their Suicide Squad song "Purple Lamborghini with the Joker. 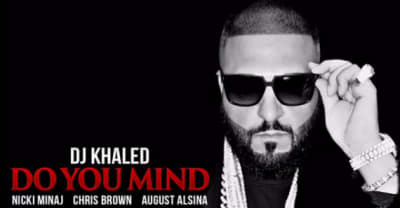 Listen to "Do You Mind," DJ Khaled's new single from "Major Key" featuring Nicki Minaj, Future, Chris Brown, Jeremih, Rick Ross, and August Alsina. Rick Ross and Skrillex release "Purple Lamborghini" from Suicide Squad soundtrack. 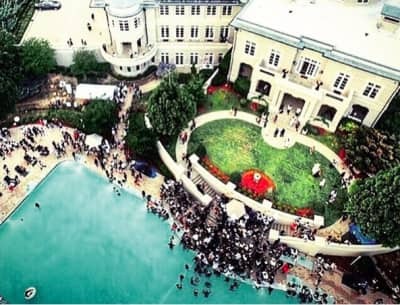 Check out how artists from Rick Ross to Lil Yachty spent their Fourth of July long weekends. 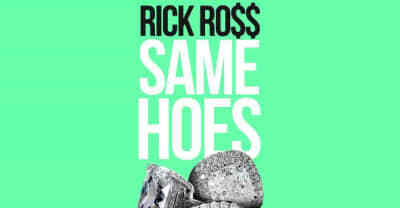 Rick Ross releases new track "Same Hoes." 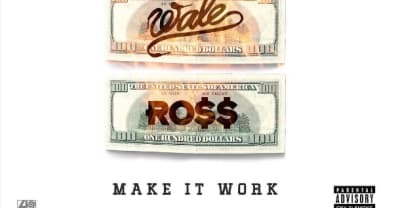 Rick Ross, Meek Mill, and Wale release new MMG track "Make It Work" from Self Made 4. 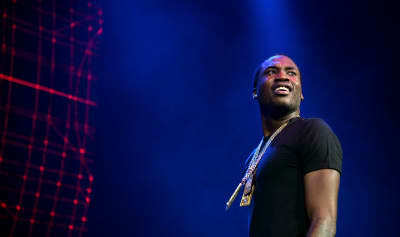 Meek Mill shares a preview of a new song "Trust Me" with Chris Brown and Meek Mill. 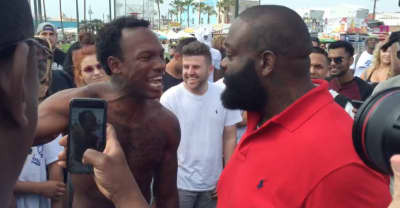 Pusha T And Rick Ross Join Royce Da 5'9" On 'Layers"